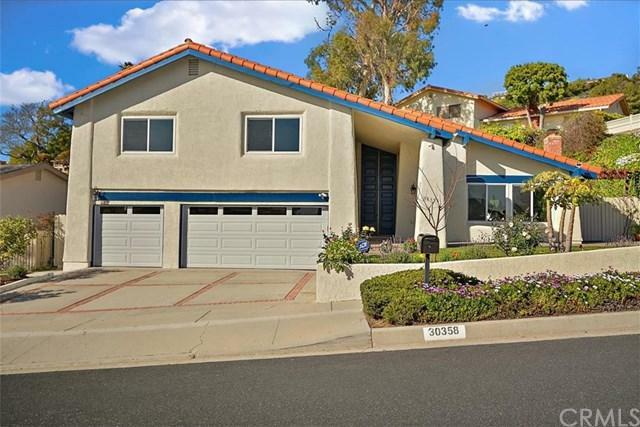 Spacious two level 4bed/3bath home located in the desired neighborhood. Peek-a-boo ocean view. Terrific climate with sunshine and breeze. Great curb appeal with a perfect space for RV parking in front. 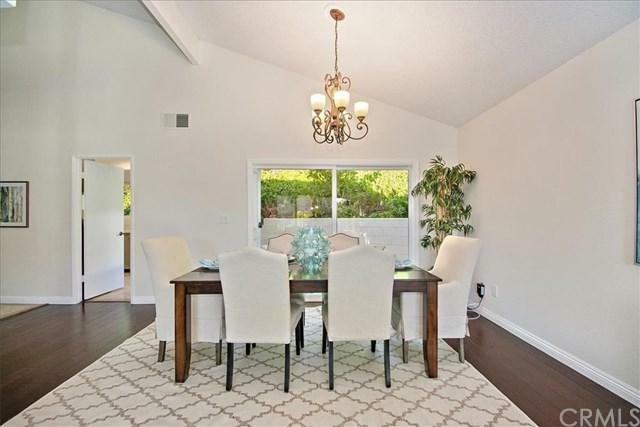 Double door entry, cathedral-vaulted ceiling, open floor plan with extra bright and airy. Recently remodeled kitchen with new cabinets, counter tops with backsplash & adjacent with a breakfast area. The whole house has been newly painted with fresh look. Hardwood flooring well maintained living room with fireplace & double window. The dining area is designed to be open and terrific for family. Split level to a family room with direct access to the garage and backyard which has a good size flat area. 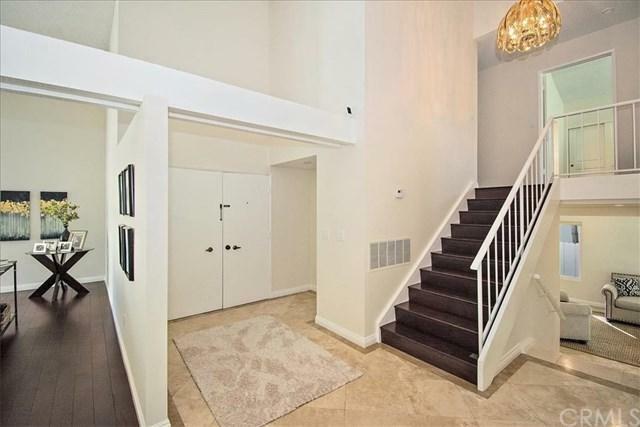 This large master suite with double walk-in closets and a loft for seating/ office area. A lot of storage spaces. 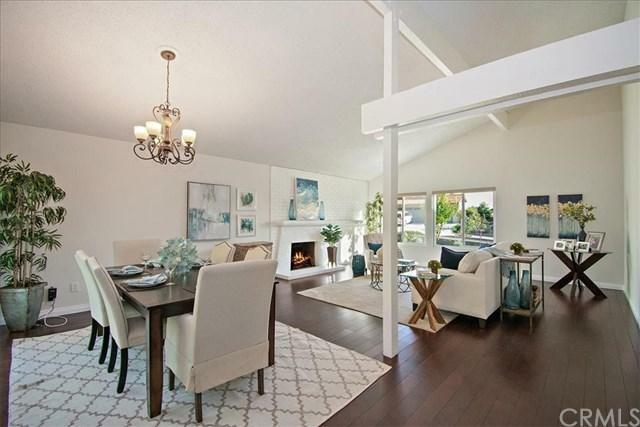 This home is conveniently located near Golden Cove and Point Vicente to grocery, starbucks, restaurants, schools, parks and ocean bluff hiking trails. Refrigerator, washer and dryer are not included in the sale.